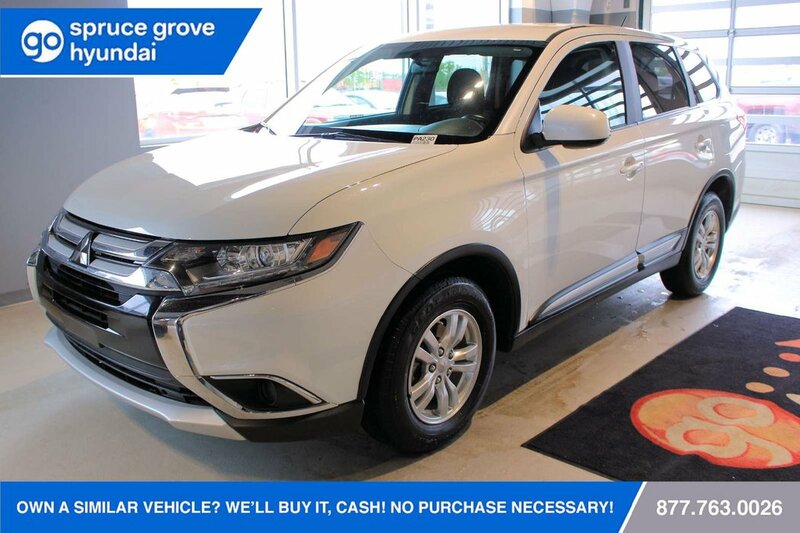 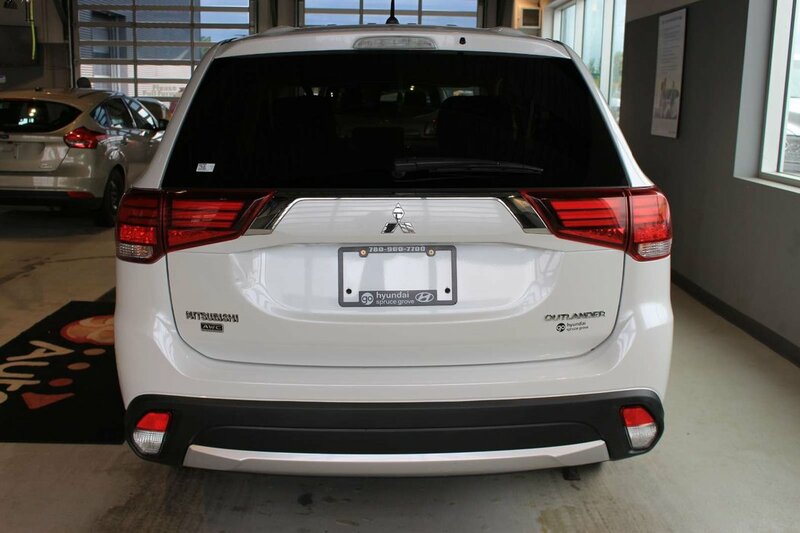 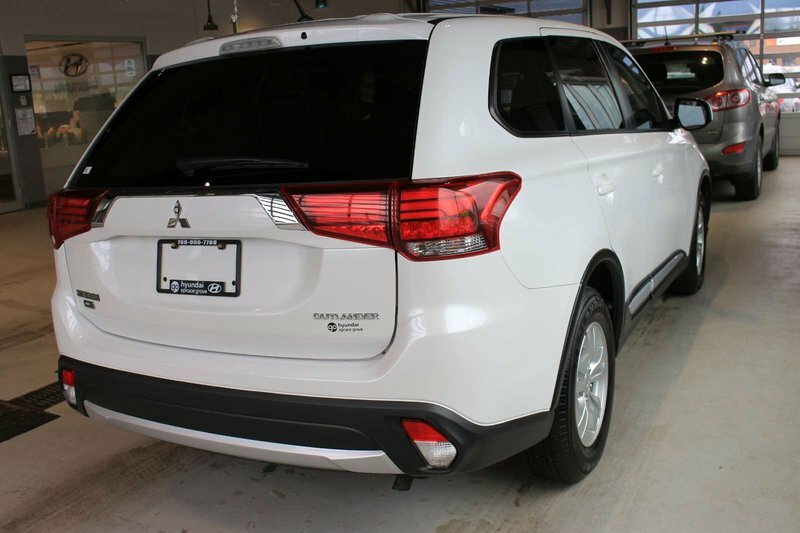 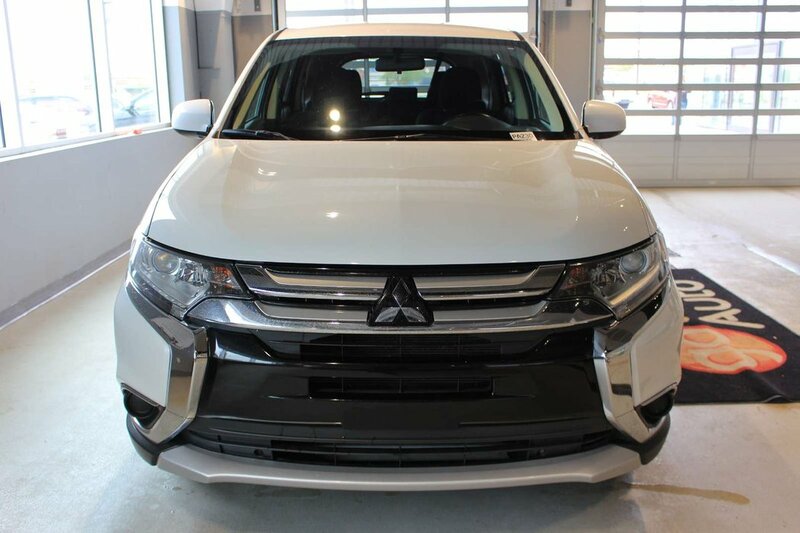 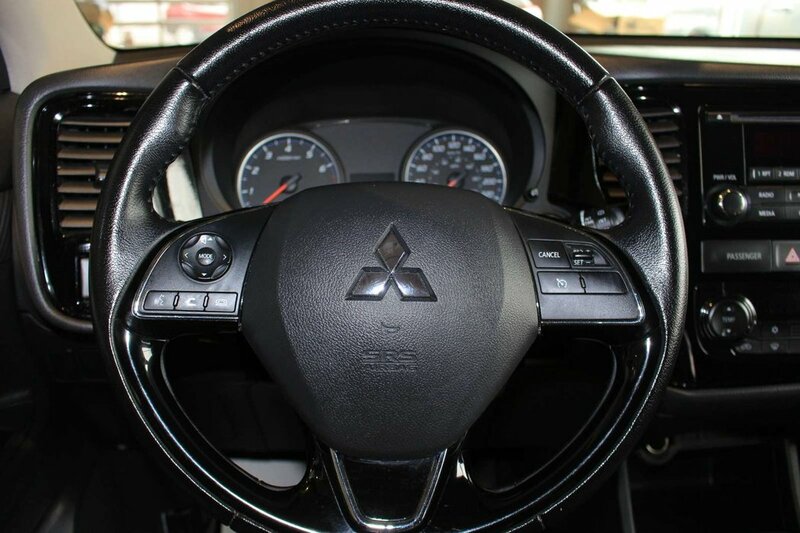 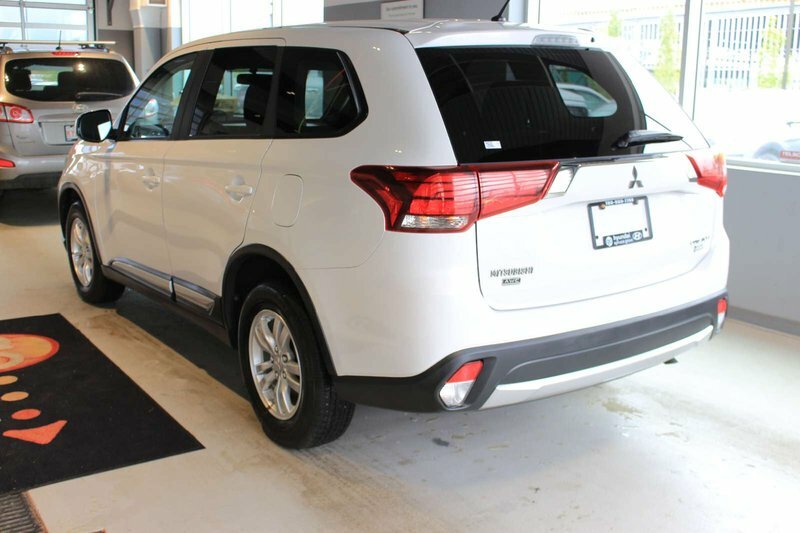 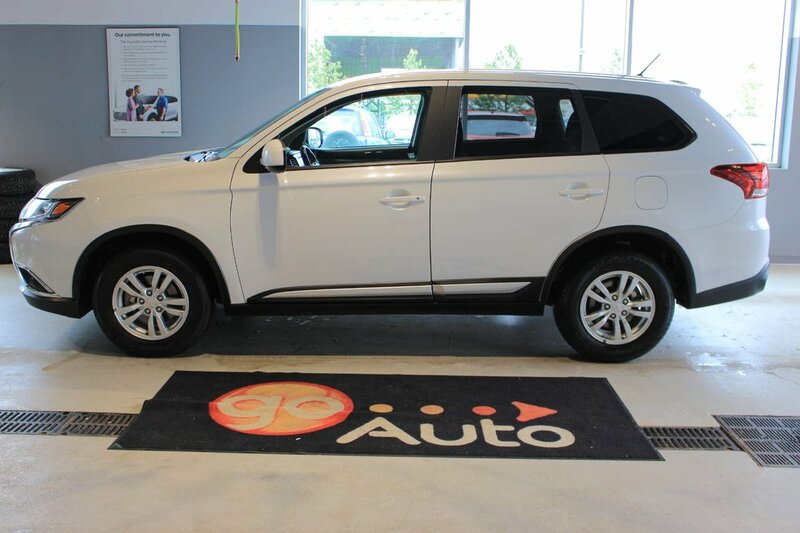 Redesigned for 2016 with even more style and comfort, our Mitsubishi Outlander ES AWC in Diamond White Pearl delivers the kind of versatility your modern family needs. 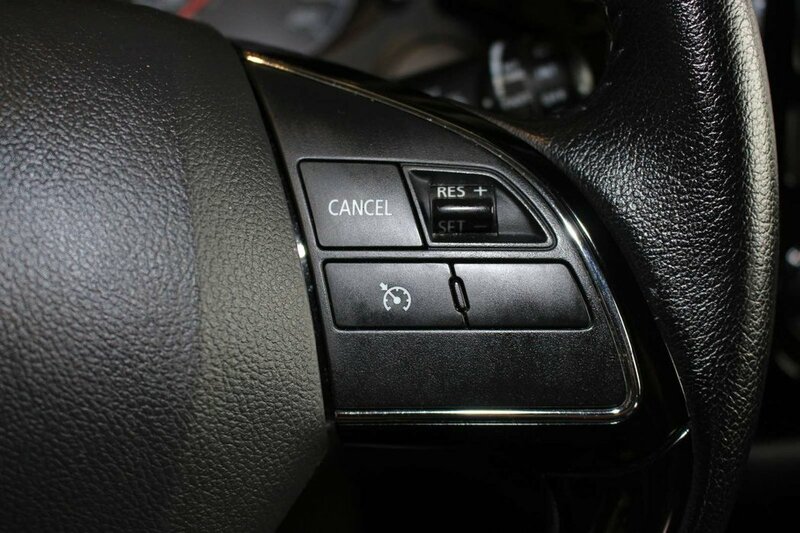 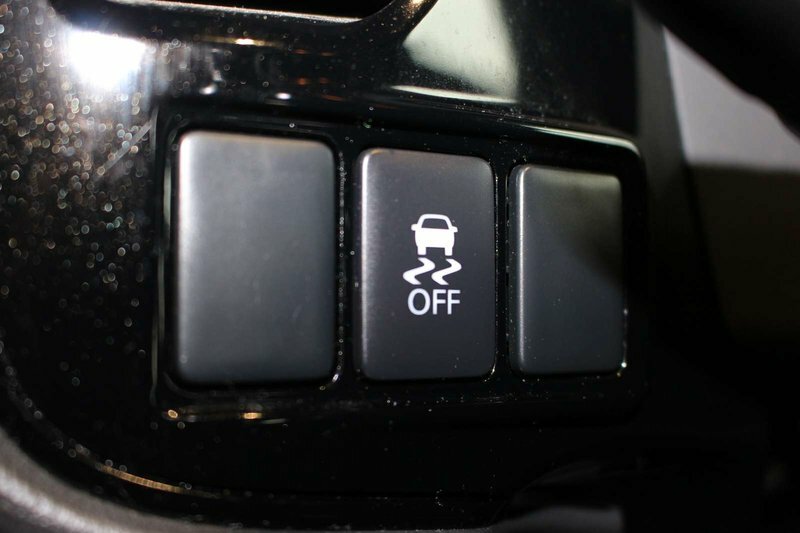 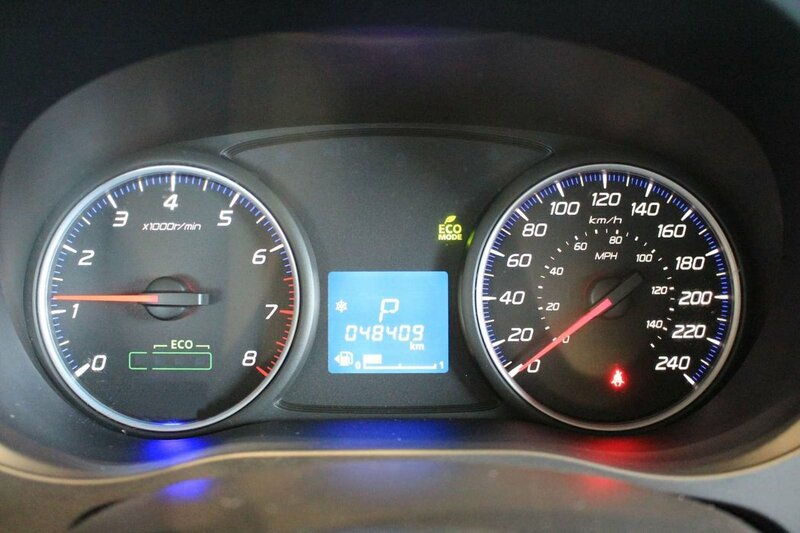 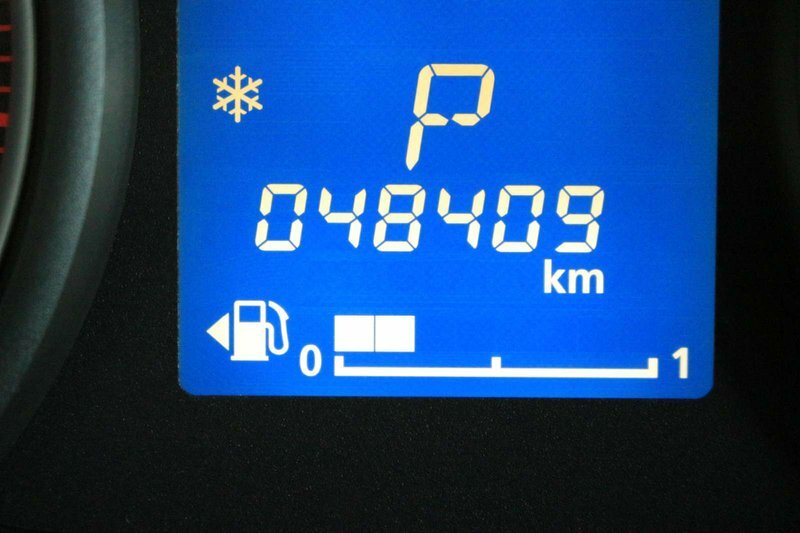 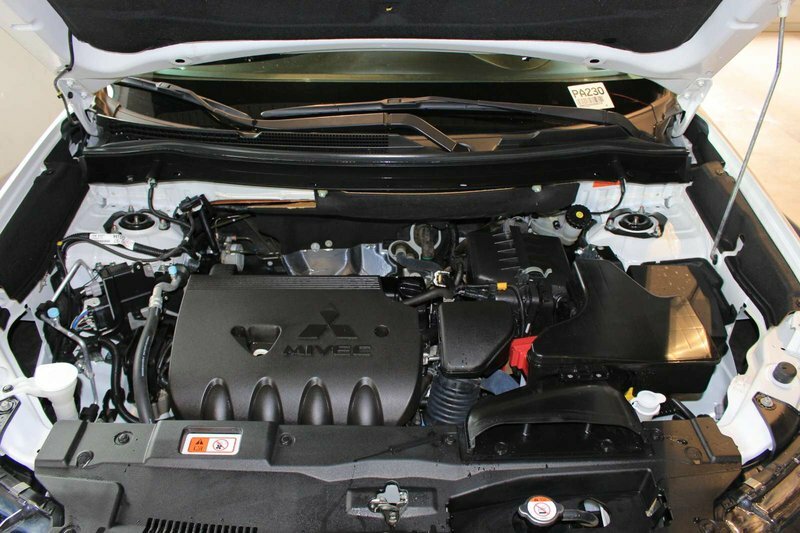 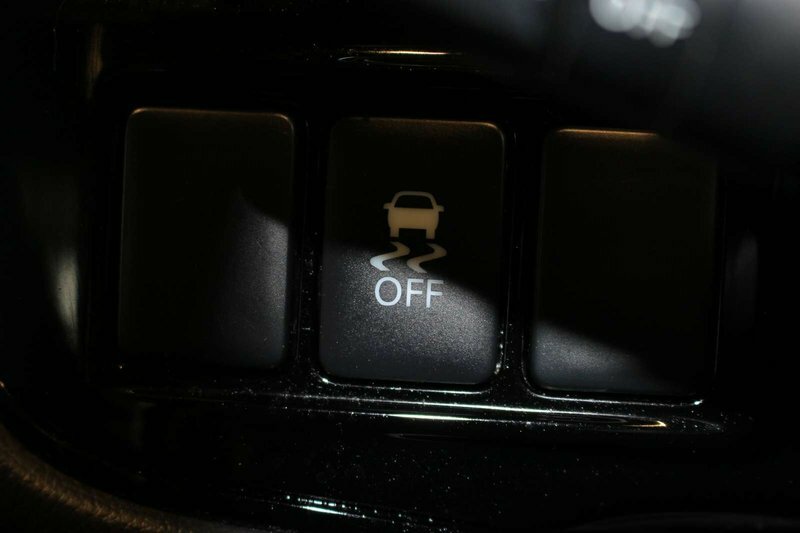 The 2.4 Litre 4 Cylinder produces 166hp and is paired with an advanced CVT. 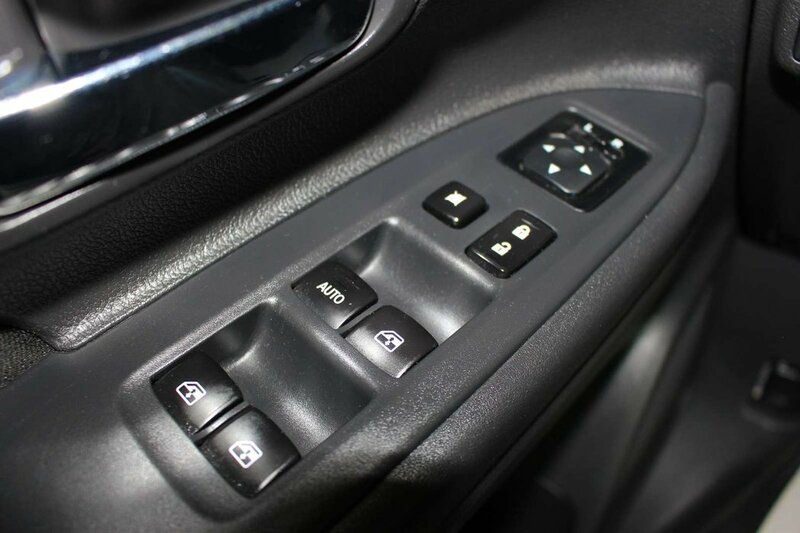 This All Wheel Drive combination rewards you with near 7.8.L/100km at the pump, along with a smooth ride with unparalleled comfort. 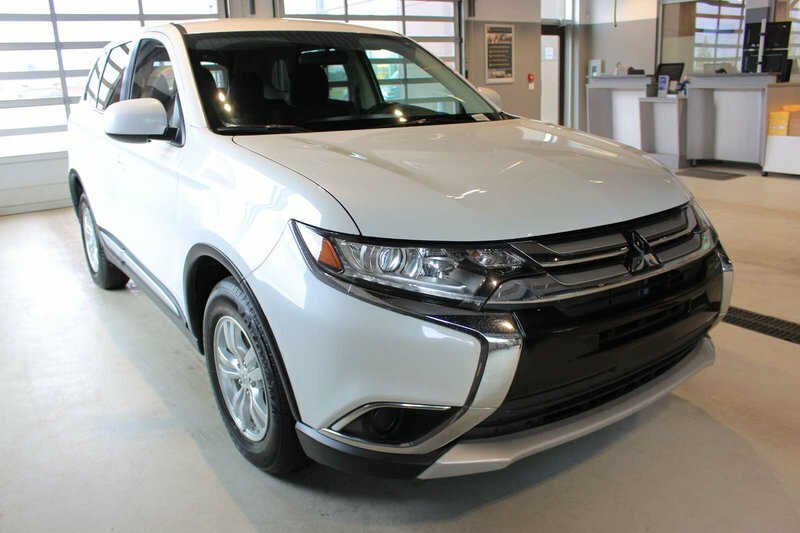 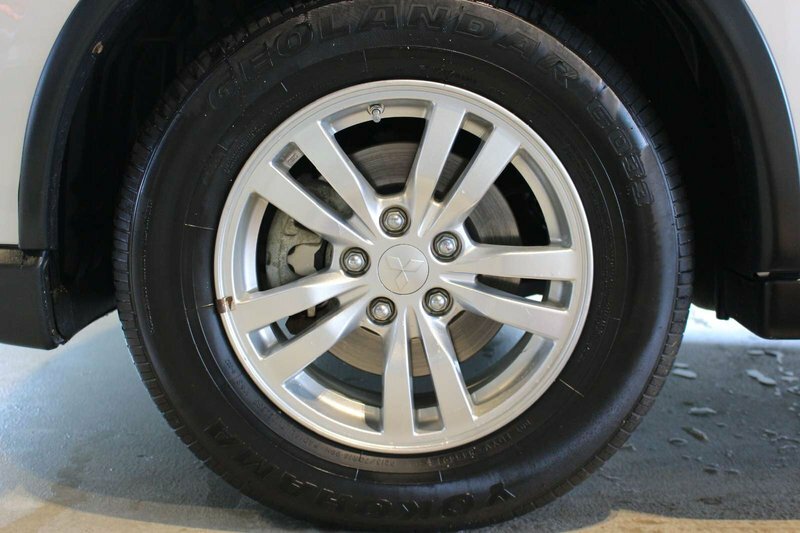 The bold face of our Outlander ES is accented by great-looking wheels and LED positioning lights. 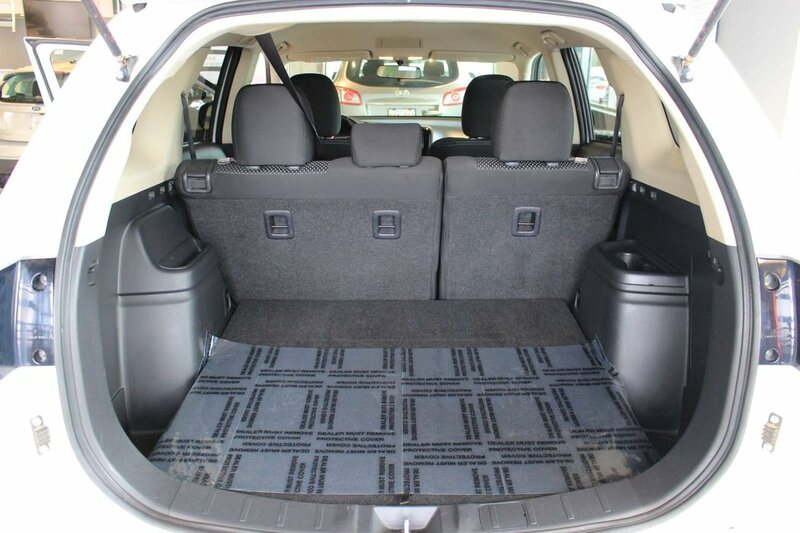 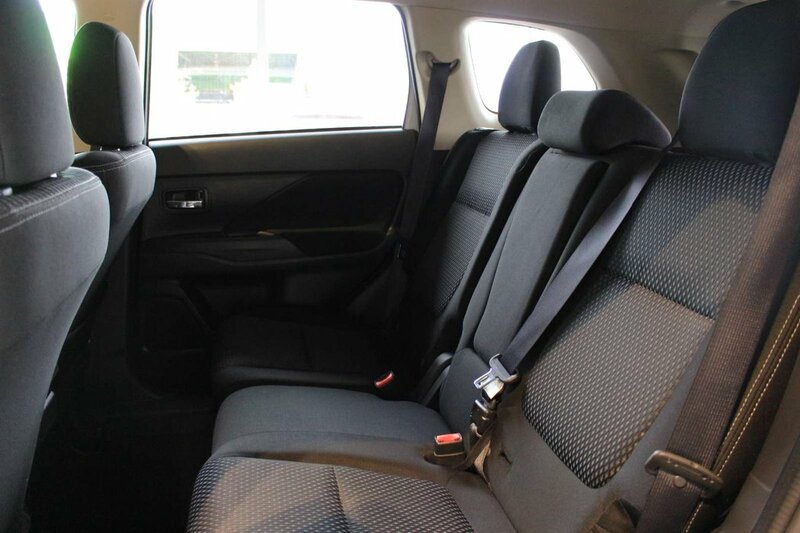 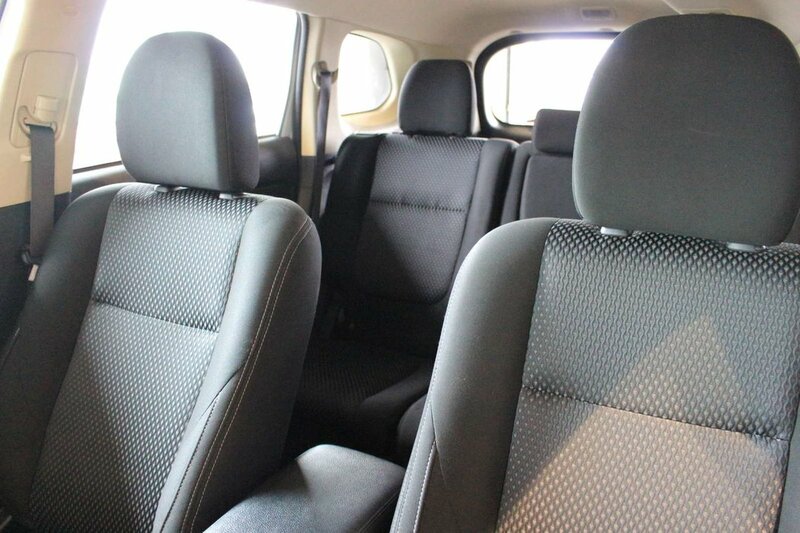 Once you've taken in the elegant exterior, step inside to find ample room for 5. 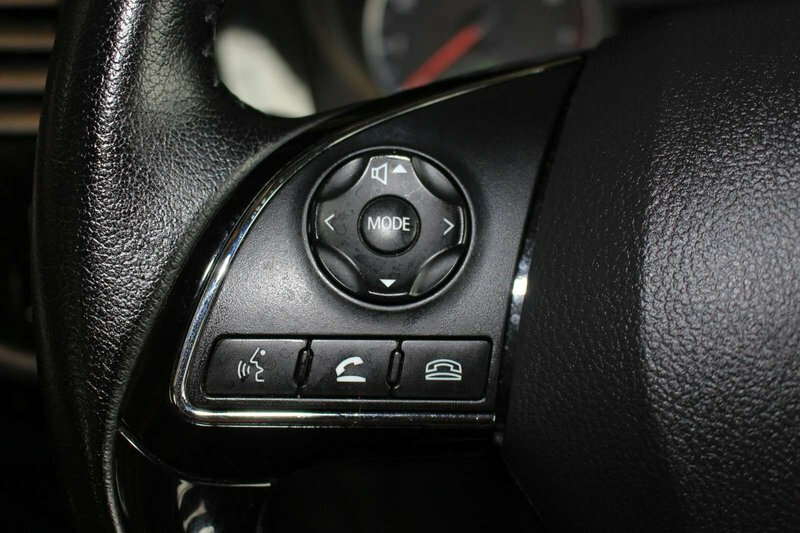 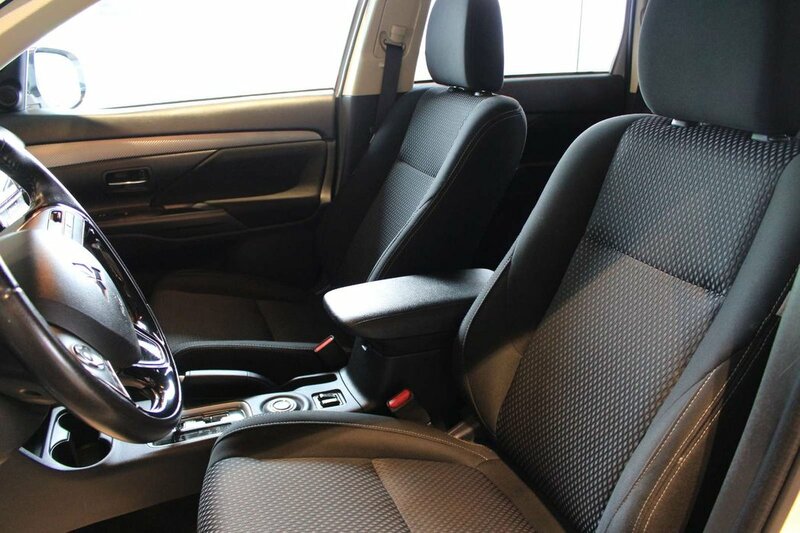 The stylish cabin features full power accessories, automatic climate control, a 60/40-split-folding second-row seat that slides and reclines and a 50/50-split folding third-row seat. 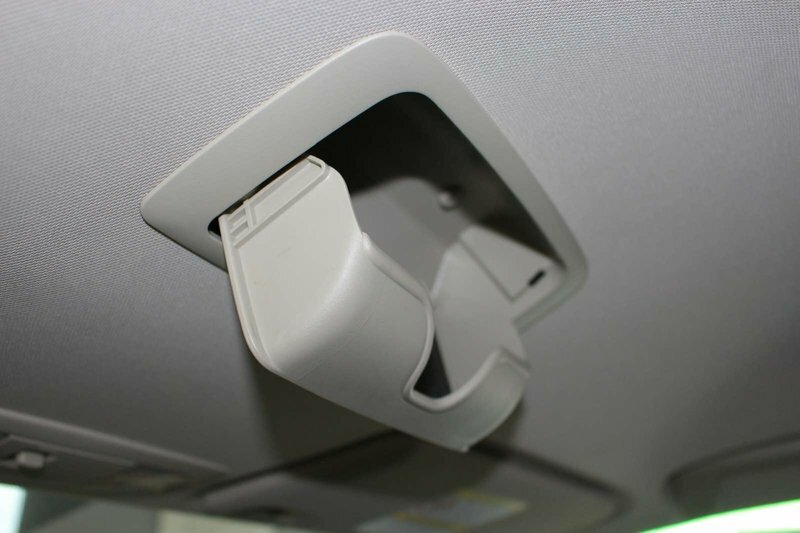 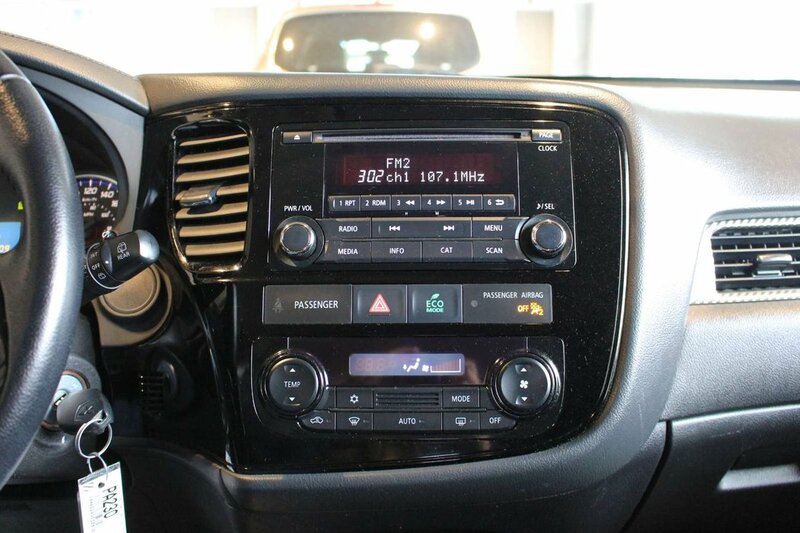 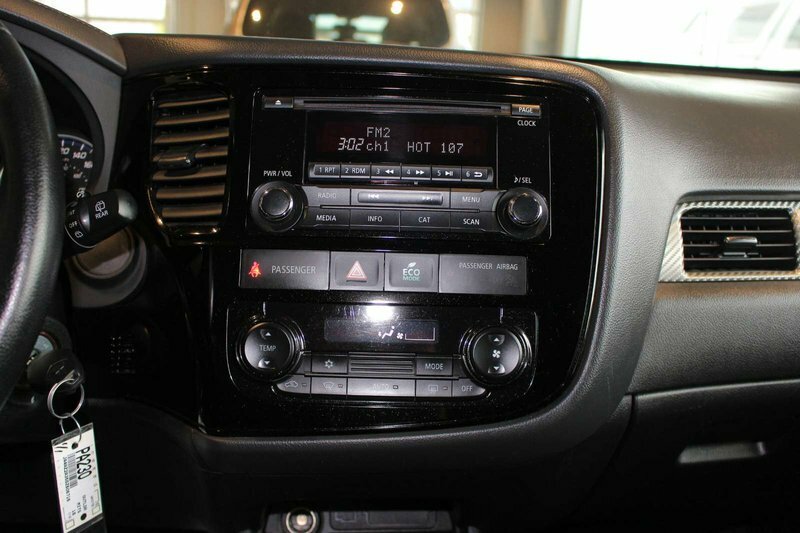 Enjoy the ease-of-use of the Fuse Hands-free Link System with USB/iPod port and a six-speaker sound system with a CD player.